Sweden has one of Europe’s proportionally largest elderly populations. 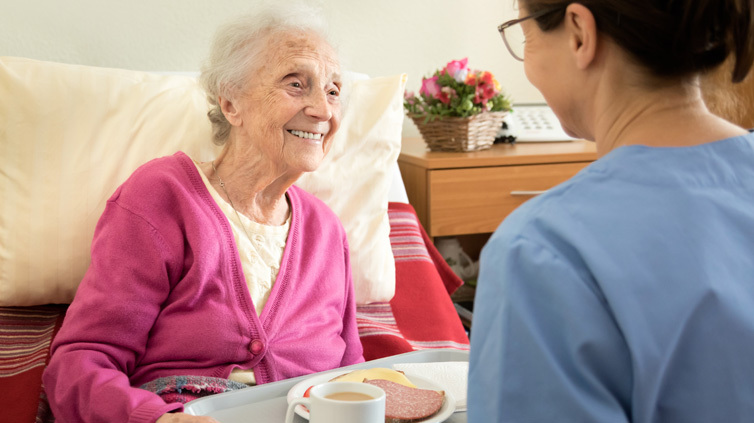 Health and social care for the elderly are important parts of Swedish welfare policy, and Sweden spends more than most OECD countries on long-term care (OECD). The objective of the study tour is to give an overview of Sweden’s elderly care system, its structure, financing and service delivery. 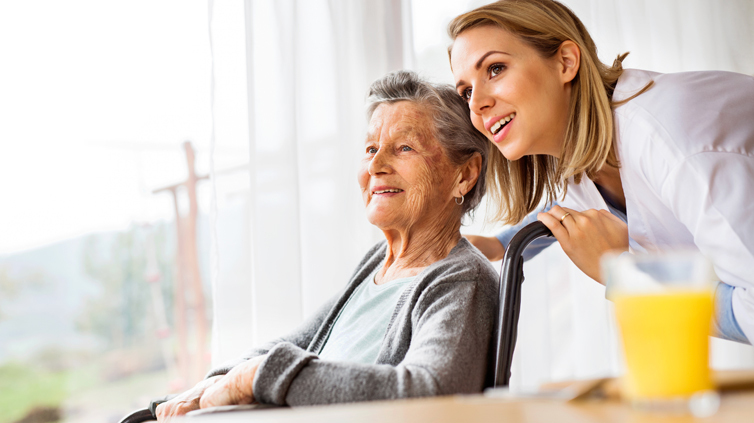 The content includes home care services, long-term care (LTC) facilities, dementia care and assistive technology. Participants will identify the strengths of the system but also explore its current challenges. The tour will tie together the elderly care system with Sweden’s healthcare system in the effort to maintain good health among the elderly. The study tour is for groups of students, elderly care workers, managers and policymakers looking for a first-hand experience of Sweden’s elderly care system. The program combines lectures and study visits to give participants new insights but also the opportunity to observe first-hand how elderly care services are organized and delivered in Sweden. The group setting will allow participants to discuss and exchange ideas during lectures and study visits throughout the program. Study tour location can be Stockholm or Malmö (Sweden). The current format is 3-5 days. The program will consist of lectures held by key researchers and practitioners from leading Swedish elderly care facilities, municipal and educational institutions. Lectures will be combined with study visits to different elderly care facilities in Sweden. Participants will engage in interactive discussions with lecturers and the group throughout the week.